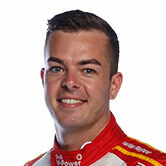 Scott McLaughlin stamped his authority on the WD-40 Phillip Island SuperSprint by taking ARMOR ALL Pole for Saturday's race by six tenths. 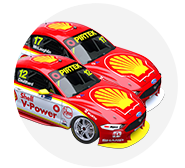 The Shell V-Power Racing driver logged a 1:22.2292s to finish 0.5822 seconds clear of team-mate Fabian Coulthard in the third and final phase of knockout ARMOR ALL Qualifying. It takes the defending champion's run of Phillip Island poles to seven-straight, dating back to the 2016 event. Mustangs swept the top three places, but Andre Heimgartner took a strong fourth for Nissan squad Kelly Racing. 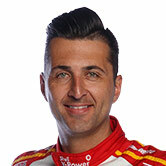 The fastest Holden was Scott Pye in eighth, while Jamie Whincup was eliminated in Q1 and will start 17th. McLaughlin threw down a 1:29.2292s on his opening lap in the final phase, sitting six tenths clear of Coulthard. While McLaughlin did not bother with a second run, Coulthard headed back out but could not improve. 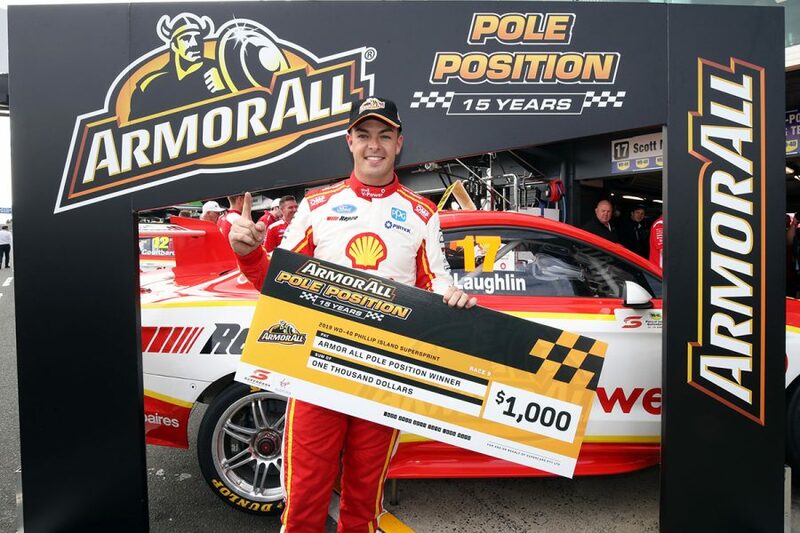 It left McLaughlin, who won both Phillip Island races last year, with his fifth pole of the season. "The team gave me an awesome car," he said. "After that last lap I said to them ‘I don’t want to go out again because that’s literally the fastest I can go’. "I’m pretty happy with that 1:29.2 and a front-row lockout for Shell V-Power Racing. "It’s a team effort and I looked at Fabian’s data last night, he was faster than me and definitely better in places I needed to be better. "I worked hard on that overnight and came out with the goods." Coulthard and then McLaughlin recorded the first sub-1:30s laps of the weekend in Q2, the latter leading the way with a 1:29.6897s. 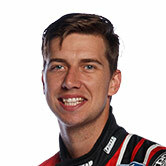 Chaz Mostert grabbed third for Tickford Racing, pipping Heimgartner with his final run. "It’s been annoying, especially yesterday and this morning," Heimgartner, who made it all the way from Q1, said. "We knew we had a good car and just had little problems with myself and the team, we just weren’t coming together as one. "To have that session there and have some consistency, I did it the long way from first quali, it’s amazing to get the Plus Fitness car up there." 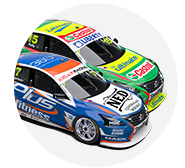 Heimgartner's Nissan team-mate Rick Kelly grabbed sixth in a good showing for Kelly Racing, splitting the Tickford Mustangs of Will Davison and Cameron Waters. 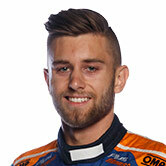 Mobil 1 MEGA Racing's Pye qualified eighth for his 200th Supercars race, his best grid position of the year. 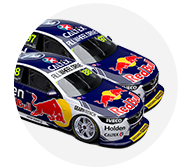 The Red Bull Holden Racing Team's Shane van Gisbergen and customer Todd Hazelwood rounded out the top 10. 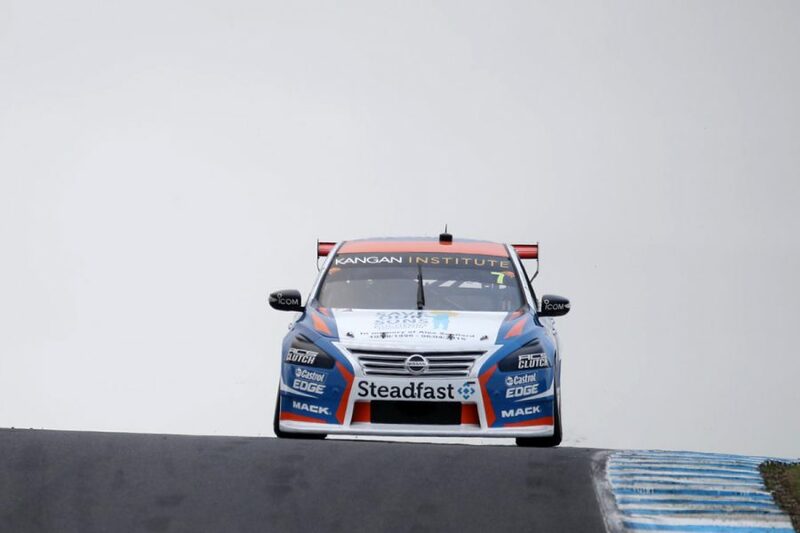 Whincup only managed seventh in Q1 with his recalcitrant Commodore, failing to progress and left to start 17th. Paired with 15th and 13th at Symmons Plains last weekend, it's the first time he has started three consecutive races out of the top 10 since the 2014 Winton event. "We maximised the car. We don’t deserve to be in Q2," he said. "I can’t remember a car with so little grip than that, I’d have to go back 15 years I reckon. "We struggled at the test day, we’re really struggling this weekend; no performance. What do you do? You just have to keep working." A late Q2 lap from Davison bumped Tickford team-mate Lee Holdsworth out of Q3, and the Bottle-O Mustang will start 11th. Penrite Racing pair David Reynolds and Anton De Pasquale and Nick Percat, who went off at the final corner, were also eliminated in the middle segment. From that group, Reynolds and Percat has progressed from the opening phase of the session. "It’s the only spot I can make time because it’s just balls, basically," Percat said of Turn 12, having run off the road at the high-speed corner in Q2 and the earlier practice session. "I’m generally the fastest through that corner every time we come here every year. "It’s nowhere near flat and I just tried to take it flat and it didn’t quite stick. "I’m just trying to make up time where it’s not mechanical grip, where we’re lacking." 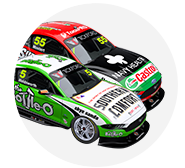 Percat's team-mate Tim Slade narrowly missed out on a Q2 spot and will start 15th, ahead of fellow Q1 casualties Mark Winterbottom, Whincup and James Courtney. Saturday's 27-lap race starts at 3:50pm.